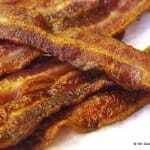 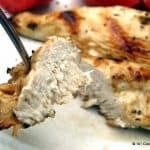 Let's learn how to cook skinless chicken breast without making hockey pucks. 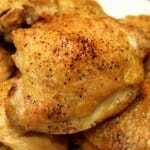 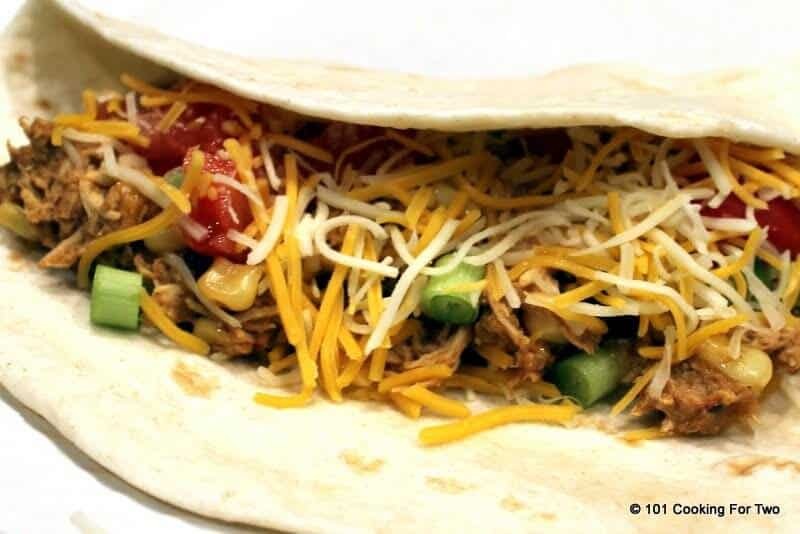 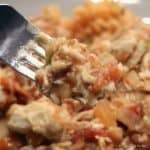 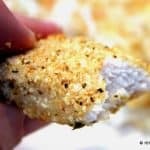 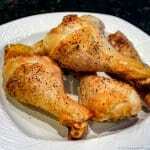 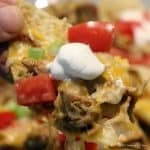 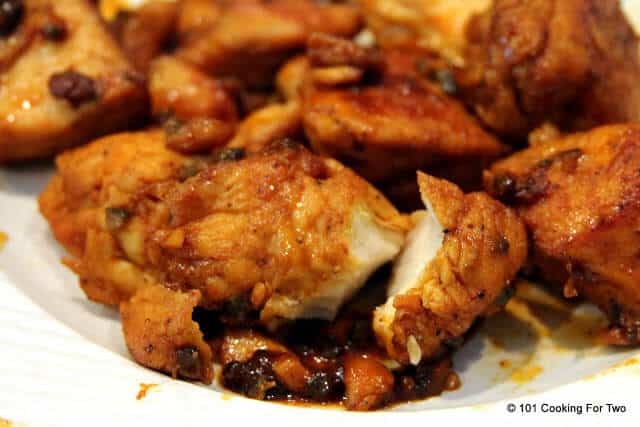 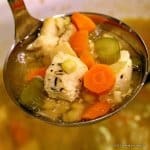 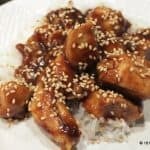 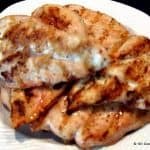 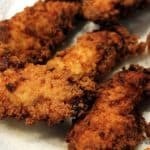 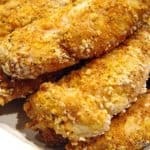 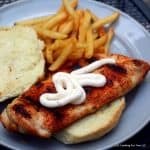 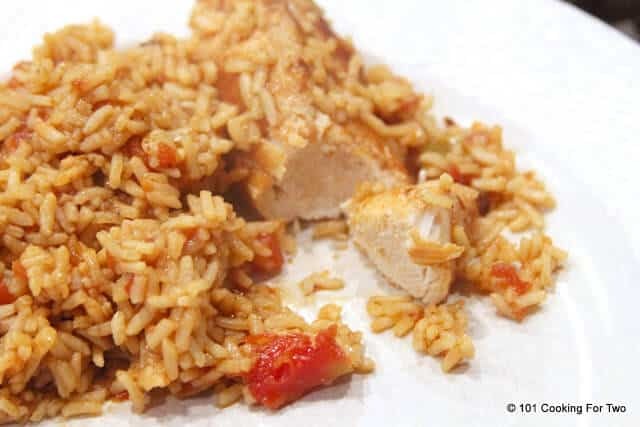 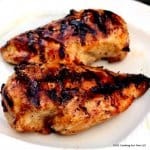 Whether part of a recipe or cooked on a grill, stovetop, or oven, you will learn the secrets to moist and tasty chicken. 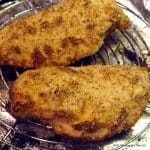 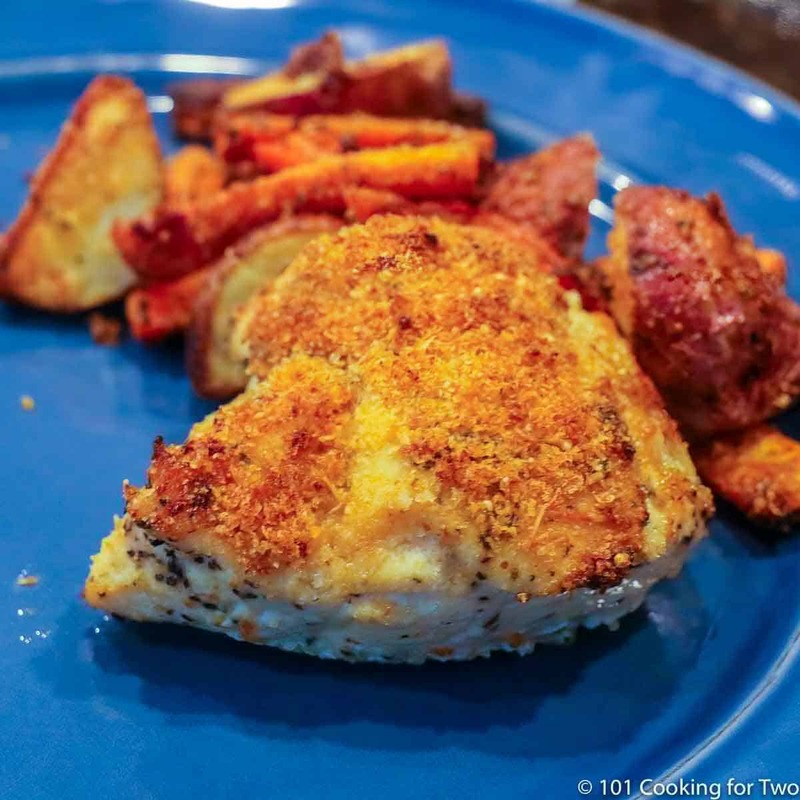 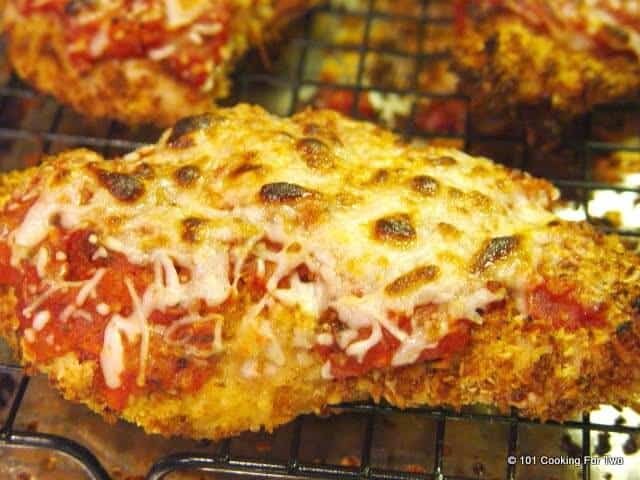 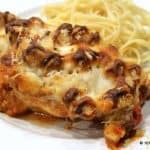 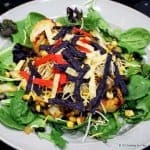 How about a quick weeknight dinner with tasty and moist Pan Seared Oven Baked Chicken Breast in 30 Minutes. 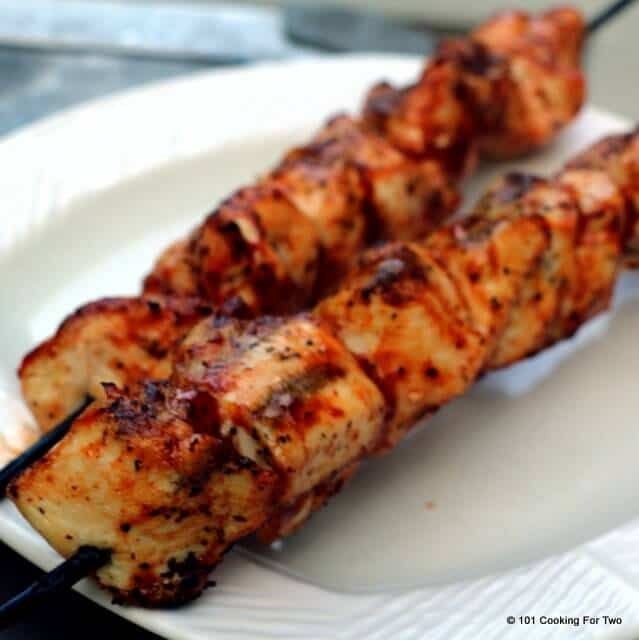 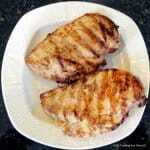 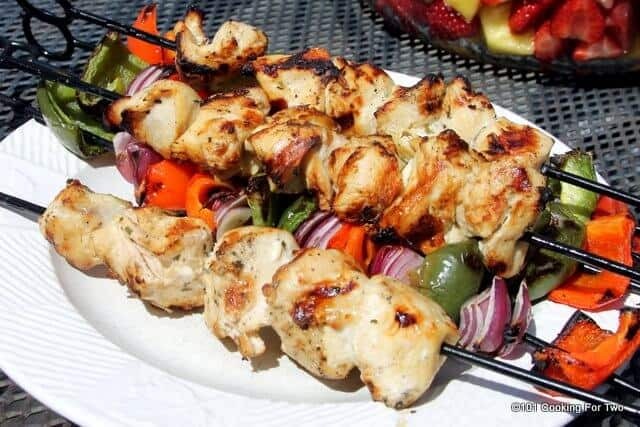 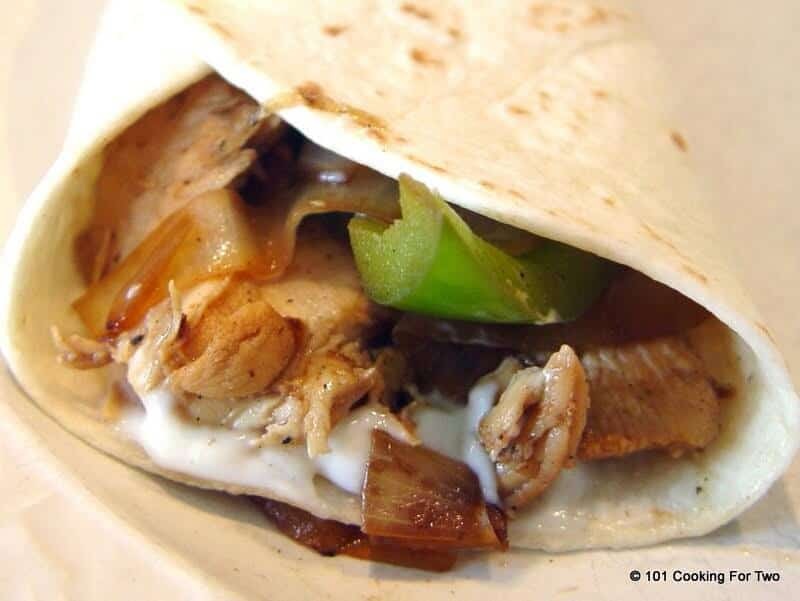 Take it out to the grill with Super Moist Grilled Skinless Boneless Chicken Breasts .